Supporting UNLV athletics is more than just buying a ticket to a football game against Reno every other year. It’s getting into the moment, cursing the jabronis up north in Reno, breaking the Fremont Cannon, and dodging drunken brawls out at Sam Boyd Stadium during the football season. It’s creating the best distractions behind the hoop during basketball season letting the Mountain West know The Rebellion is at hand. Nobody in Nevada does it better than The Rebellion, UNLV’s student-led mob of Scarlet and Gray misfits. Whether its Khem Kong or simply a few well-researched cheers intended for the opposition, The Rebellion is the heart and soul of UNLV’s fan base. The foundation on which all other fans build from. More importantly, The Rebellion provided the venom Rebel fans need when trolling our idiot brothers and sisters to the north. Sin City Sports Mockery recently spoke to some of the students in The Rebellion, who will remain nameless as part of the collective, to give readers a more in-depth look at the top support crew for your Rebel athletic teams. 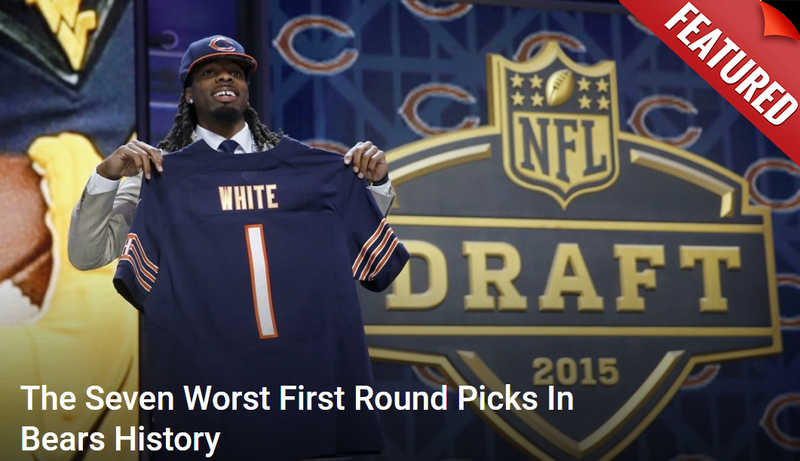 Sin City Sports Mockery: First off, just tell us what exactly The Rebellion is, if you could. 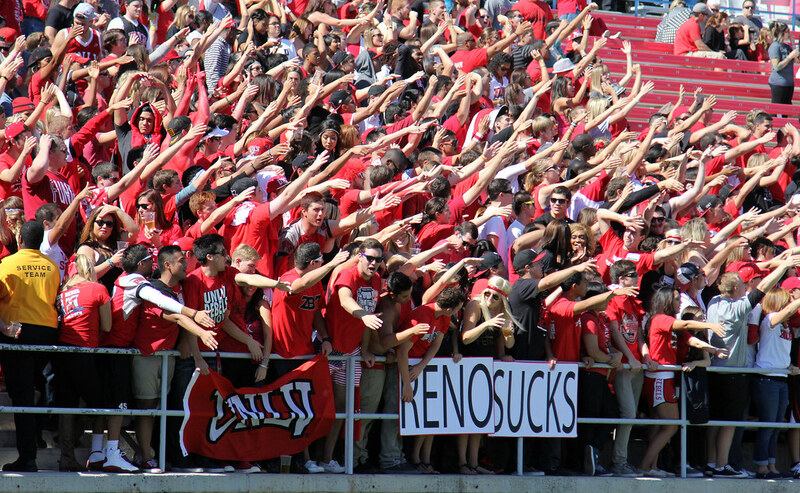 The Rebellion: The Rebellion is the official student section for all UNLV athletic events. The Rebellion was founded in 2012 in hopes of creating an electric atmosphere for the UNLV student athletes, students, and fans. SCSM: Sounds simple enough. What would you consider the main goal for your organization is? SCSM: Can any student join the Rebellion, or is there a process to the whole thing? TR: Any UNLV student attending a game is automatically part of The Rebellion. SCSM: I like that idea. Makes it sound very inclusive and welcoming for all levels of fanhood. What would you consider the best part of your group? TR: The best part of The Rebellion is the unconditional support that is shown for our student-athletes. In the student section, you are guaranteed to see an abundance of students who are loud, energetic, creative, and proud to be a Rebel. When students get together to enjoy any UNLV sport, there is a sense of community that is like no other. TR: Prior to games, we host a tailgate in order to build excitement for the game. The tailgate is where the first sense of the unique community kicks in. Once it is game time, the real excitement begins! The Rebellion begins chants that are absolutely deafening, we show up wearing our scarlet and gray, and there is no shortage of creative signs and props. SCSM: Yeah, we’ve covered some of your work before with the props and things of that nature. I’m excited to see the group continue to grow and what the future could hold for UNLV as a whole. But before I let you go, can you just give a final statement on why more students should get involved? TR: People should show up because The Rebellion is a way to build relationships with your peers, be a part of something special, and a way to support the student athletes who represent UNLV. Another reason students should show up is the pregame tailgates and exclusive giveaways. SCSM: Sounds like a plan. Thank you for giving us the time, and again, we look forward to the upcoming seasons and wish nothing but the best for all of you. Any final words?